London, UK, September 12, 2016 — Descartes Systems Group (Nasdaq:DSGX) (TSX:DSG), the global leader in uniting logistics-intensive businesses in commerce, announced that ChannelPorts, the UK’s leading neutral customs clearance agent, has improved the speed and visibility of its customs declarations processing using Descartes e-Customs™ and Descartes Pentant™ solutions. On behalf of its clients, ChannelPorts manages clearances of vehicles utilising more than 80 crossings daily through the Port of Dover and up to seven trains hourly, with approximately 32 vehicles per train, through the Eurotunnel. 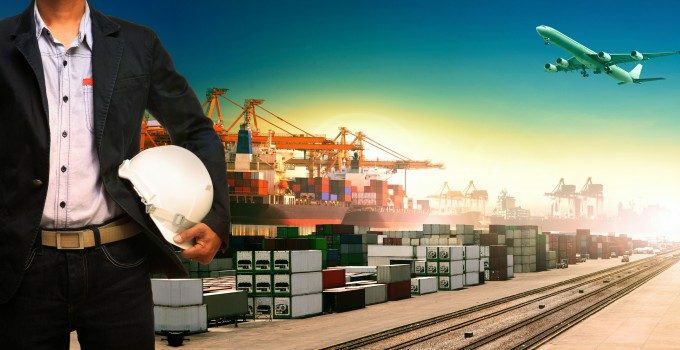 Descartes’ Pentant solution provides ChannelPorts with a reliable and secure connection to both CHIEF (the central UK Revenue & Customs system) and ICS (the European Union Import Control System) to streamline declaration, cargo security and clearance processes. Descartes Integrated Customs for Europe™ is enabling ChannelPorts to provide real-time filing status visibility to its clients’ customs declarations to Her Majesty’s Revenue and Customs (HMRC) and other UK government agencies.